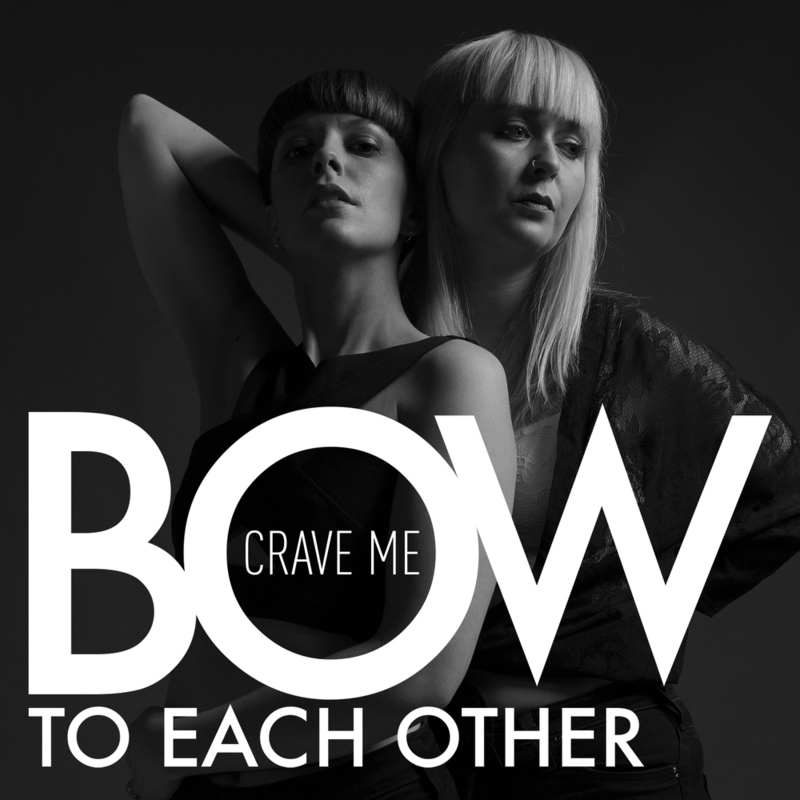 Bow To Each Other is an award winning Norwegian-Canadian indie pop duo. The band consists of Gunhild Ramsay Kristoffersen from Karmøy, Norway, and Megan Kovacs from Toronto, Canada, both based in Oslo. Megan is a songwriter, keyboardist and vocalist, while Gunhild is an arranger, programmer, keyboardist and vocalist. The band was formed when the two moved to Norway in 2010 after having lived in Liverpool for several years, where they both studied at LIPA.